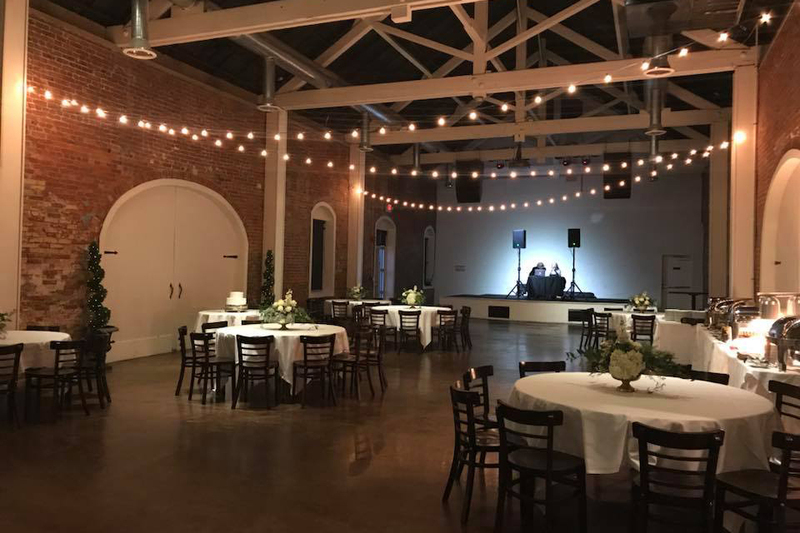 The Foundry is the perfect venue for your special events. event rooms that can be combined in any way to suit your needs. of reserved parking for our guest. Room Features: Large Stage, Arched entryways, Beautiful exposed brick walls, Balcony, multiple entryways and exits, largest room on the property. 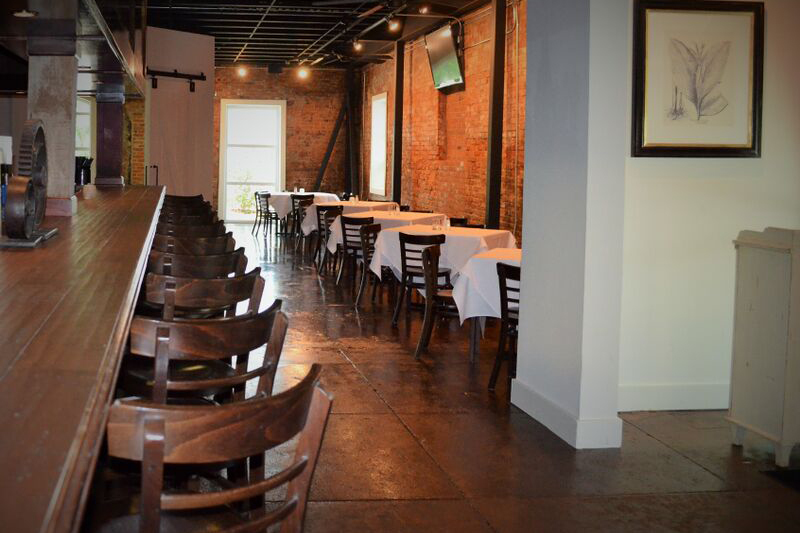 Room Features: Beautiful exposed brick walls, Plenty of table seating which can fit any party, long wooden bar with ample seating, and can be used to add of to any of our other spaces. Our beautifully remodelled rooftop bar with balcony views of downtown. 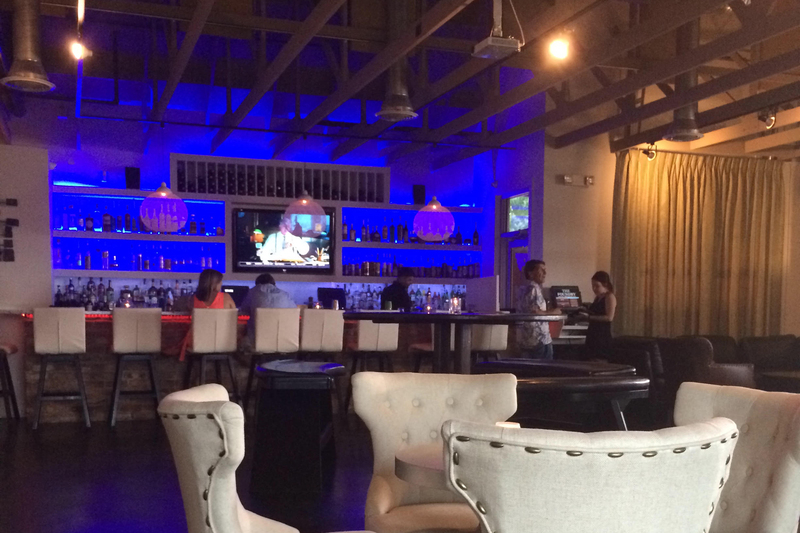 Room Features: Newly remodeled bar with modern accents, a beautiful view of downtown Thibodaux from the large balcony. Each event space is equipped with a built in projector and screen for any presentations or slideshows. We have a podium and flag/stand available to use for any meetings that would require so. Our cordless microphone is also available which connects through our house speaker system. The Foundry will be available to decorate on the day of your event. Please have your decorator contact us to arrange a time and discuss table placement. All items must be removed the night of your event. The Foundry is not responsible for any items left behind. Glitter and confetti are not allowed in The Foundry. If it is used there will be an additional cleanup fee incurred.